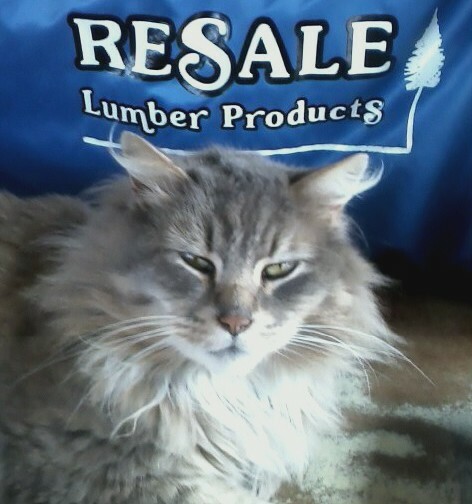 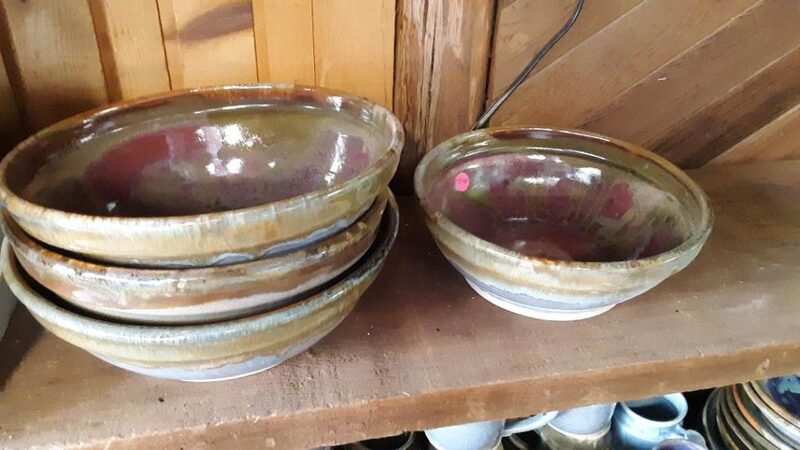 Resale Lumber stocks a variety of products created by Manila Heights Pottery. 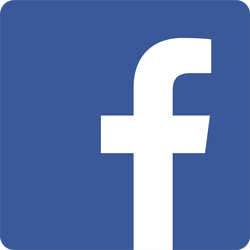 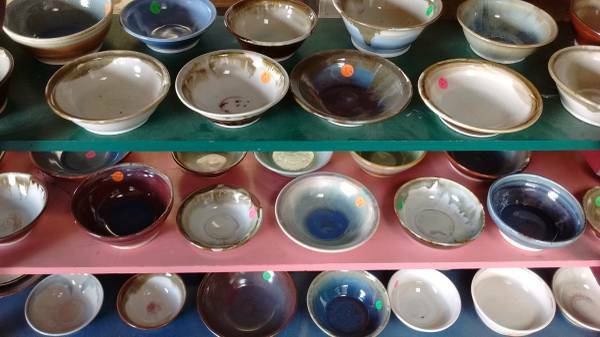 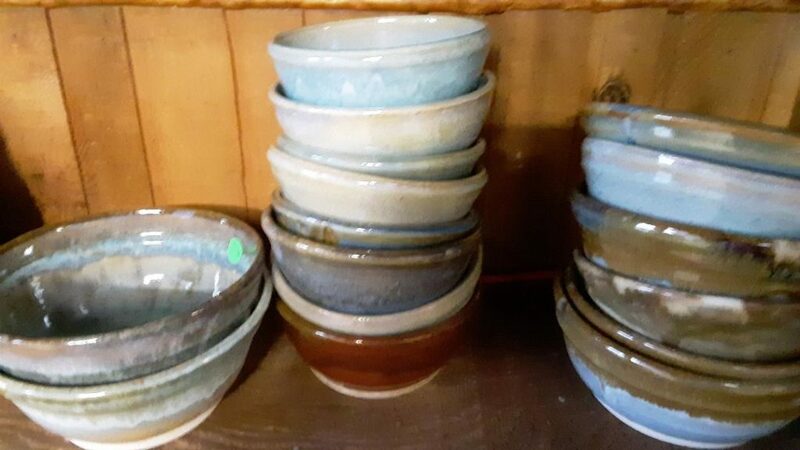 Manila Heights Pottery is a local Humboldt County ceramics studio specializing in quality hand made bowls and cups. 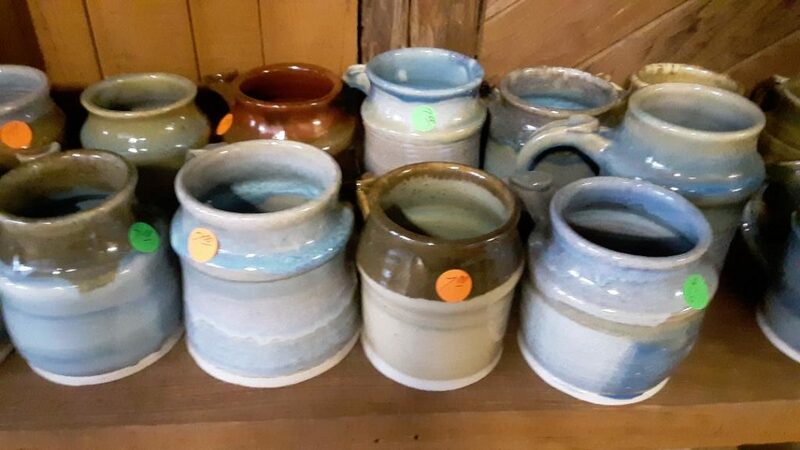 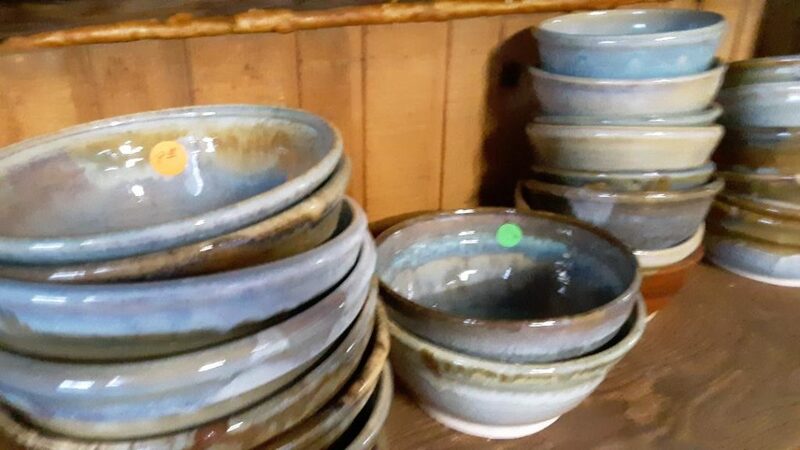 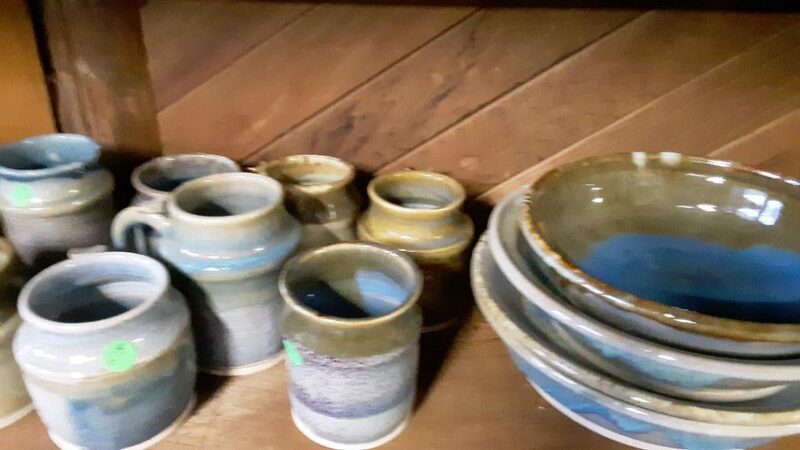 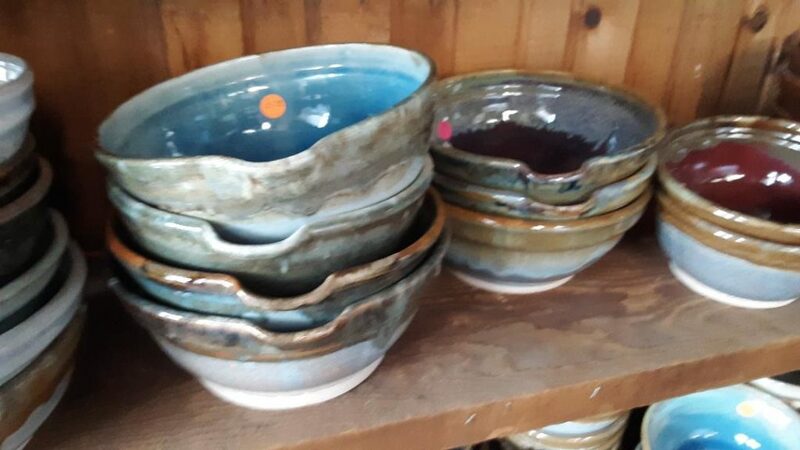 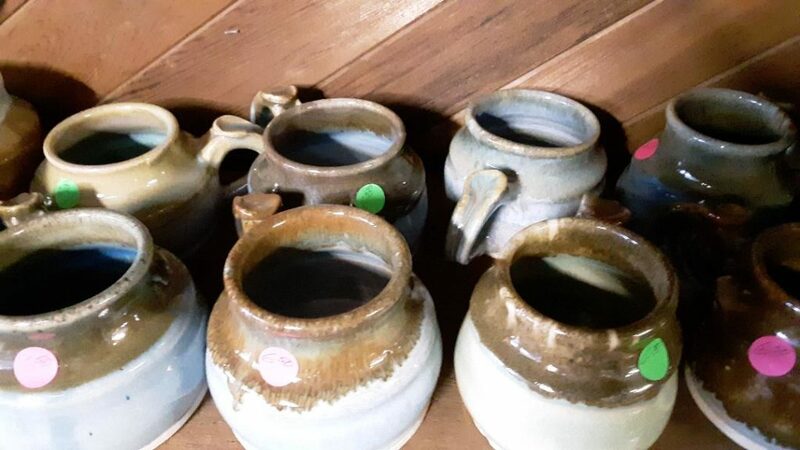 With decades of experience in throwing quality ceramics pieces, hand mixing beautiful homemade glazes, and attention to detail in the firing process to create wonderfully colored, durable pottery, Manila Heights Pottery is definitely a hit and a long time local favorite.